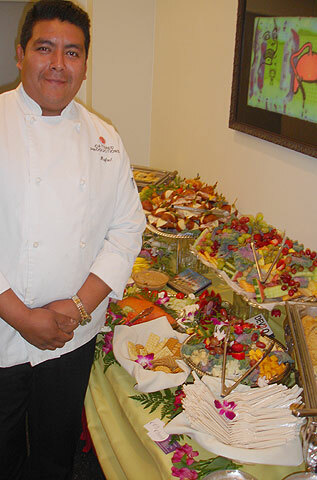 Rafael of Catered Productions poses next to his creation. Thanks for being there, Rafael. It was great to hang out with you.